Over the past three years, we have sponsored 100 events across the USA in our “Bars on Fire” event series. 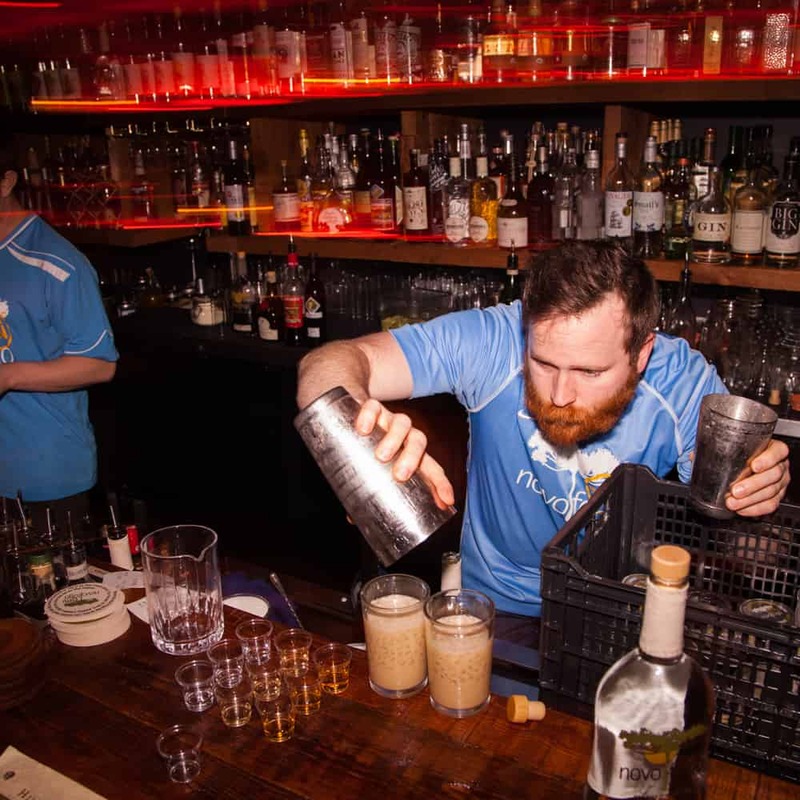 These Brazilian cocktail parties invited a couple of soccer jersey-wearing guest bartenders to make drinks at a host bar, giving the guest mixologists creative license to make tasty cachaça drinks for a few hours of Brazilian Zen. 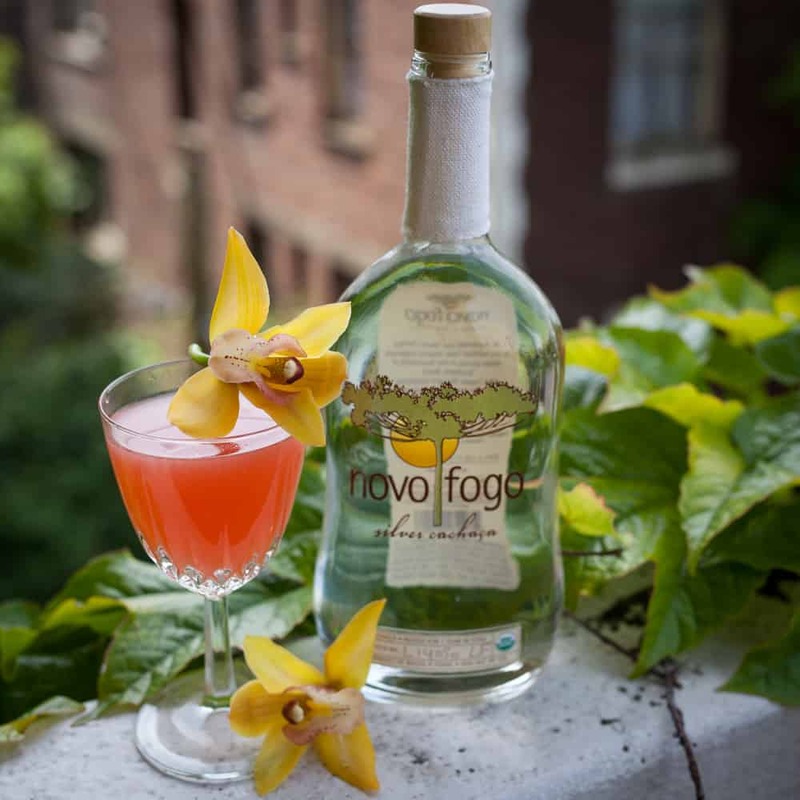 From inventive (squid ink-infused cachaça, anyone?) to simple (Caipirinhas were always on the menu), the hundreds of cachaça cocktails served at Bars on Fire events over the years attest to the ultimate mixability of our organic sugarcane spirits. 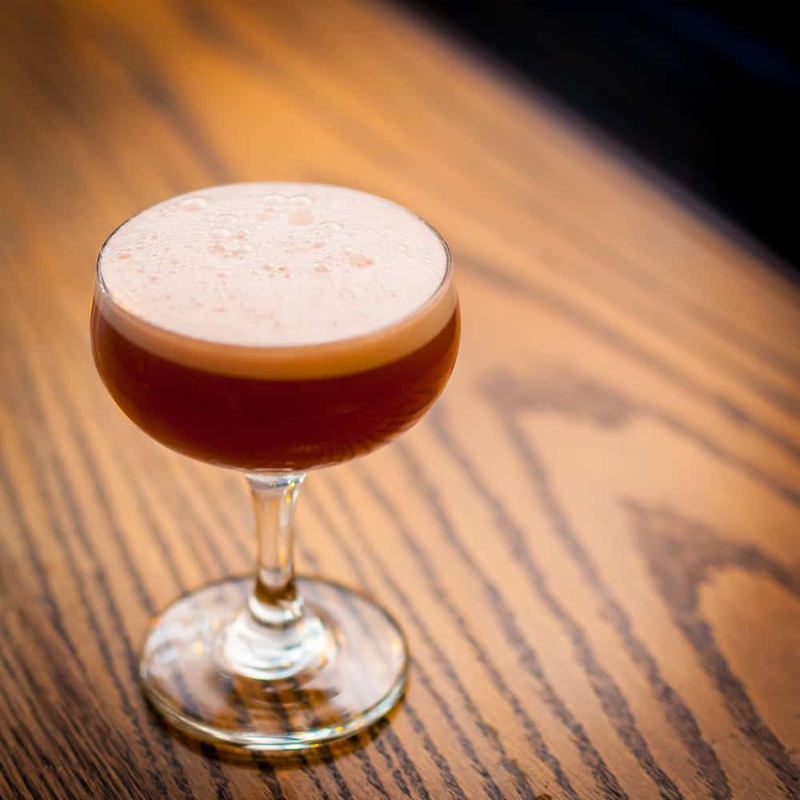 These recipes are just a taste of our huge collection of Bars on Fire drinks—stay tuned for a complete collection! Add all ingredients to a shaker and shake with crushed ice. Pour everything back into a rocks glass and top with more crushed ice. Garnish with sprinkling of freshly ground nutmeg. Add all ingredients to a shaker without ice and dry shake for 10 seconds. Then add ice and shake hard. Double-strain into a chilled cocktail glass. Add all ingredients to a shaker with ice and shake hard. Double-strain into a chilled cocktail glass.